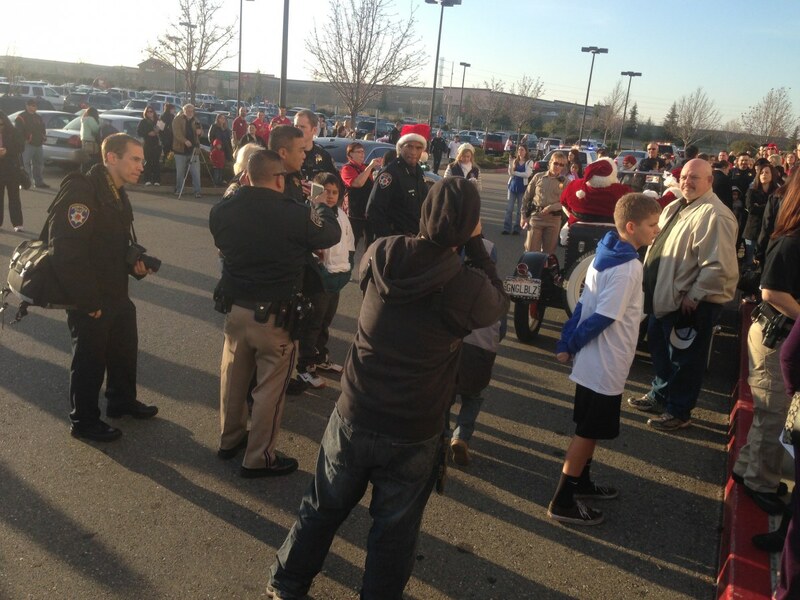 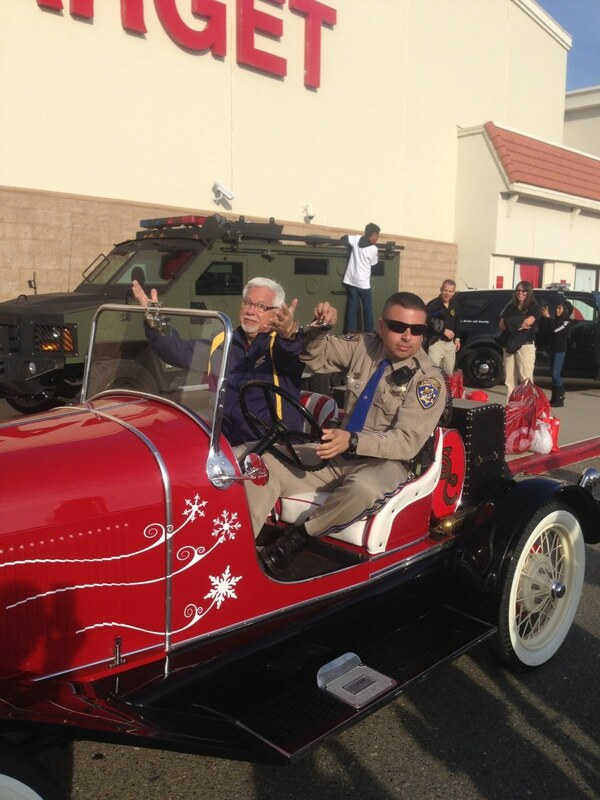 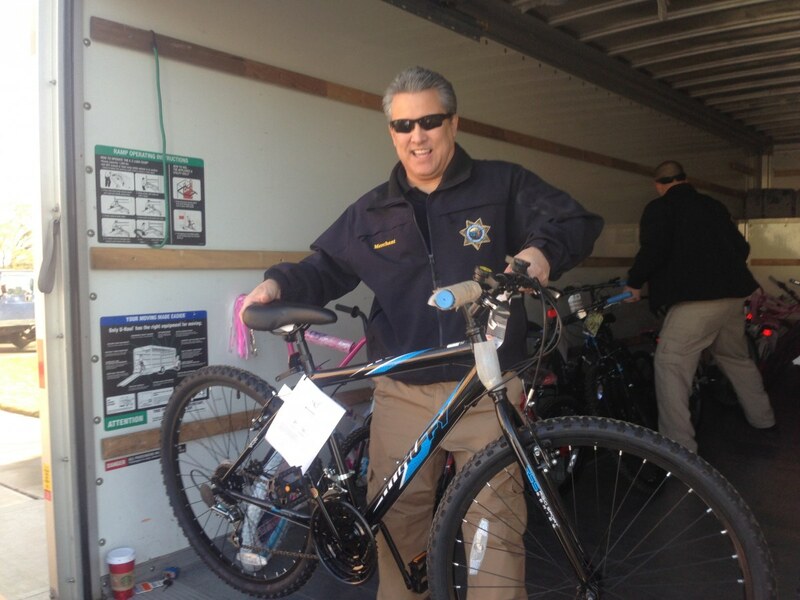 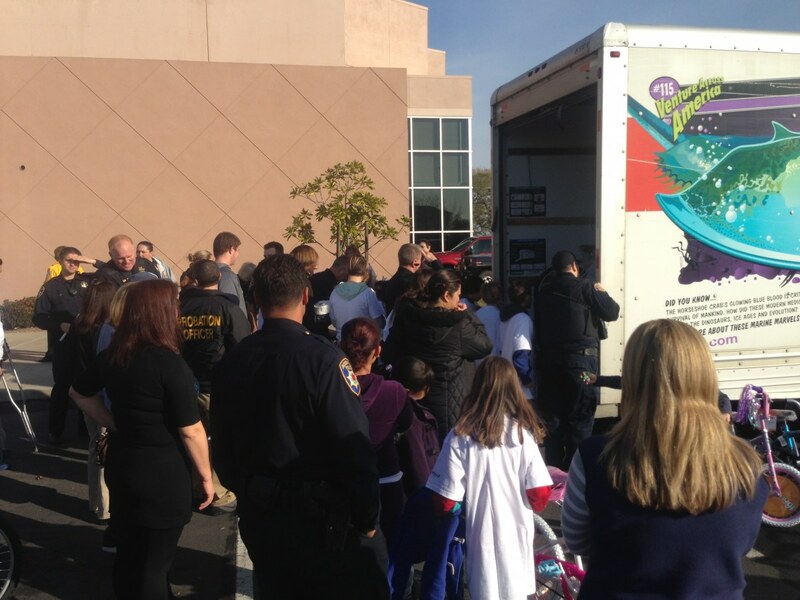 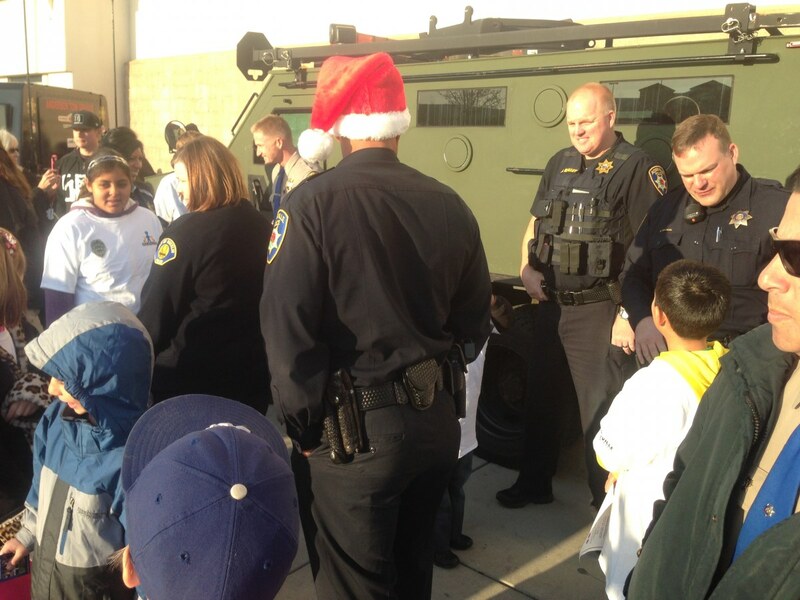 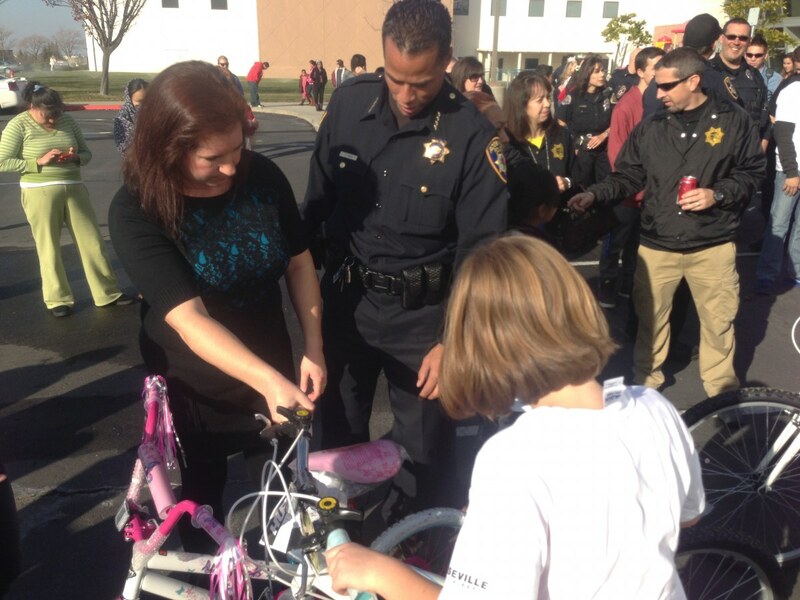 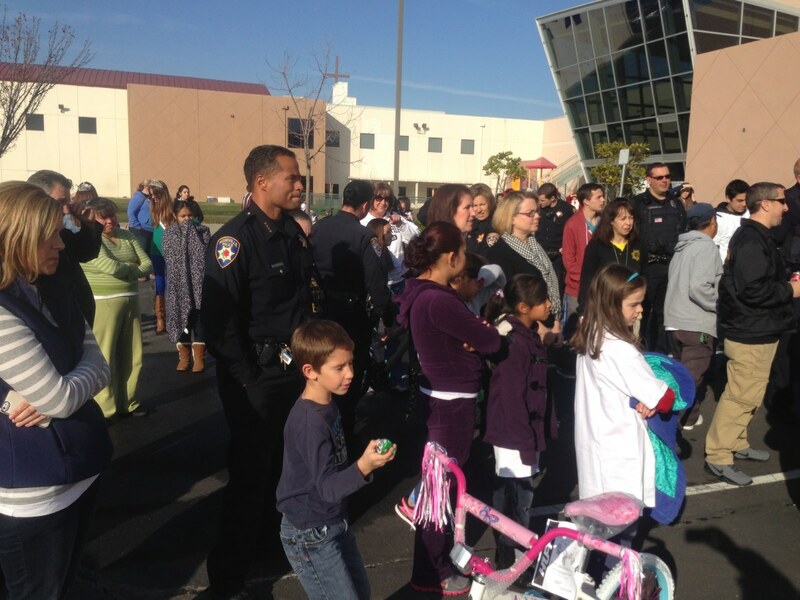 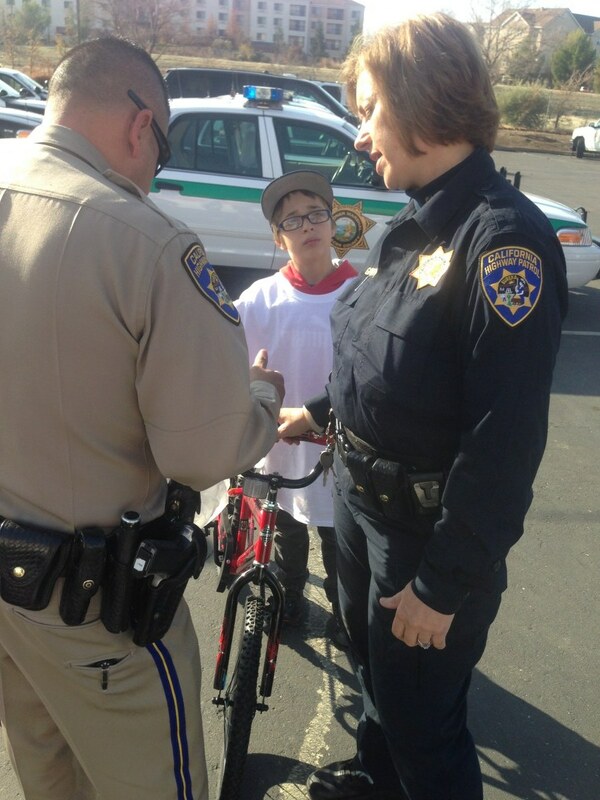 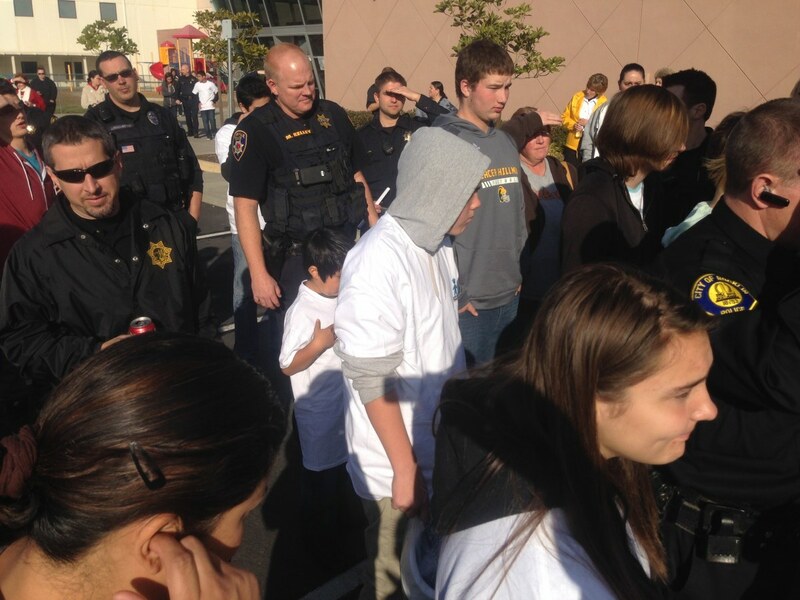 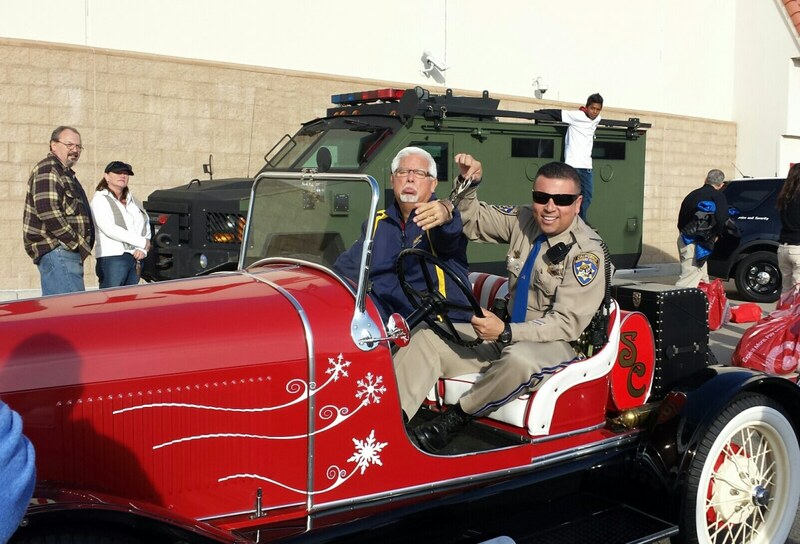 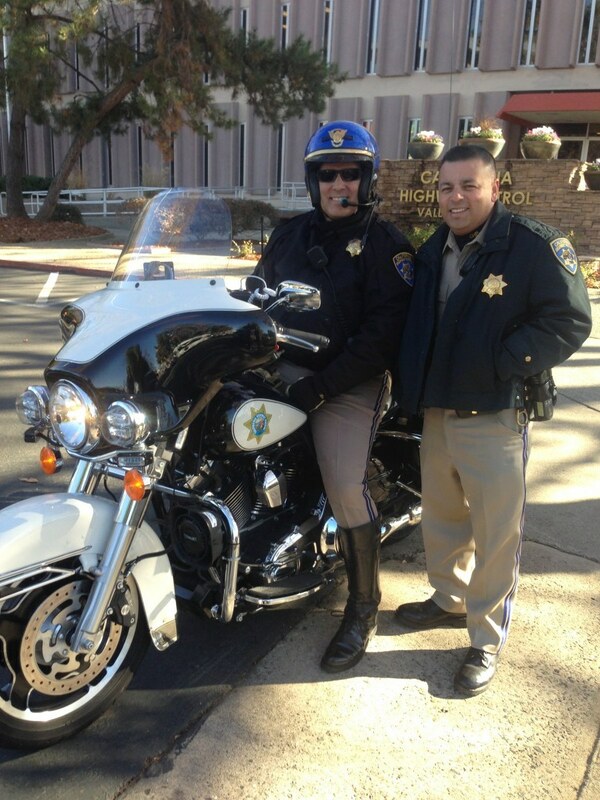 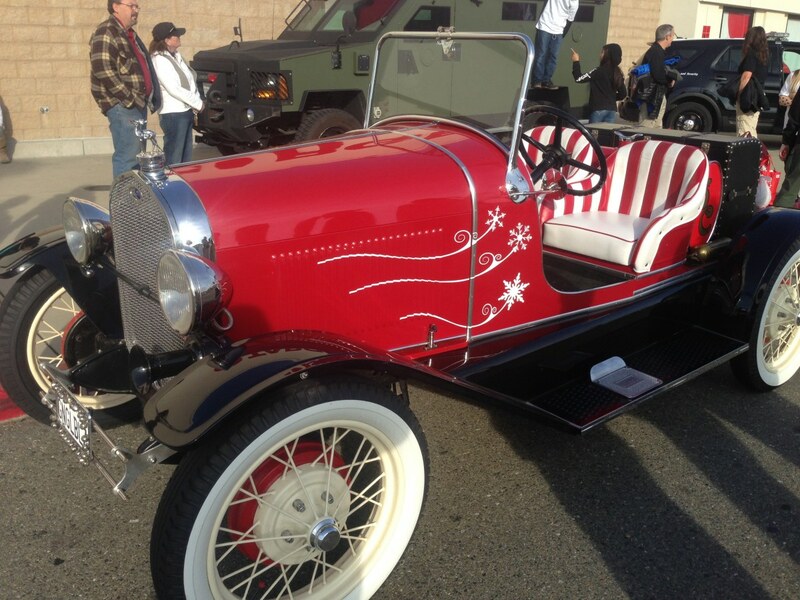 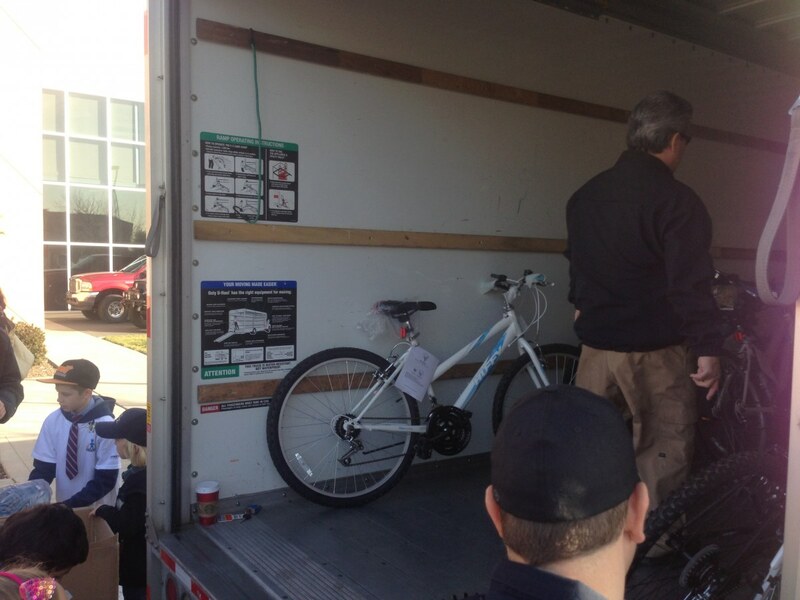 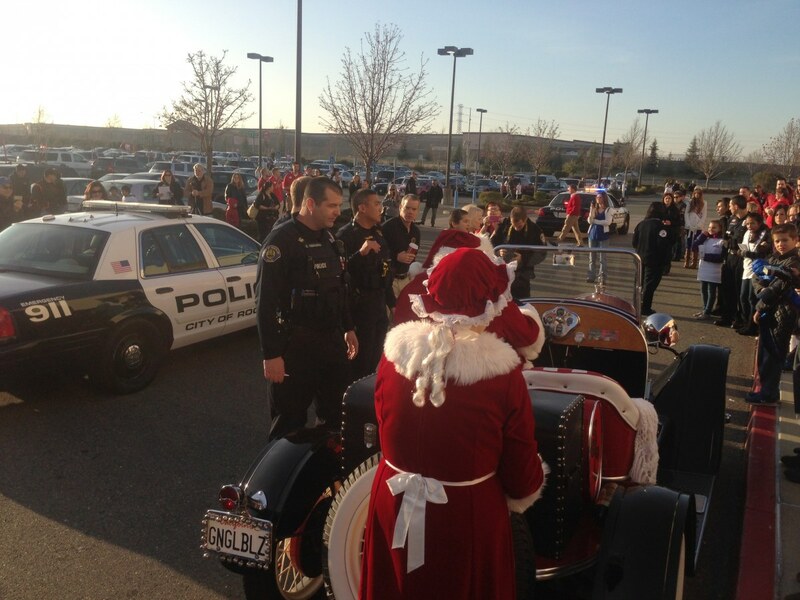 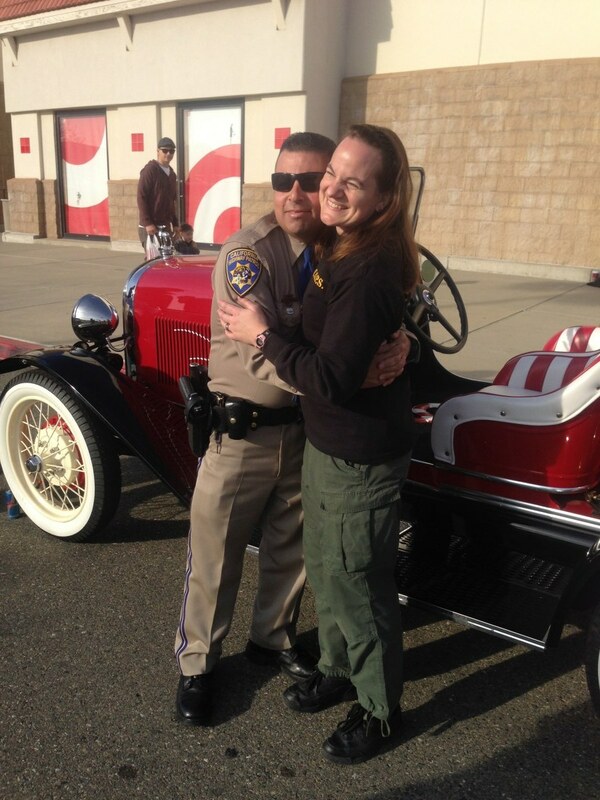 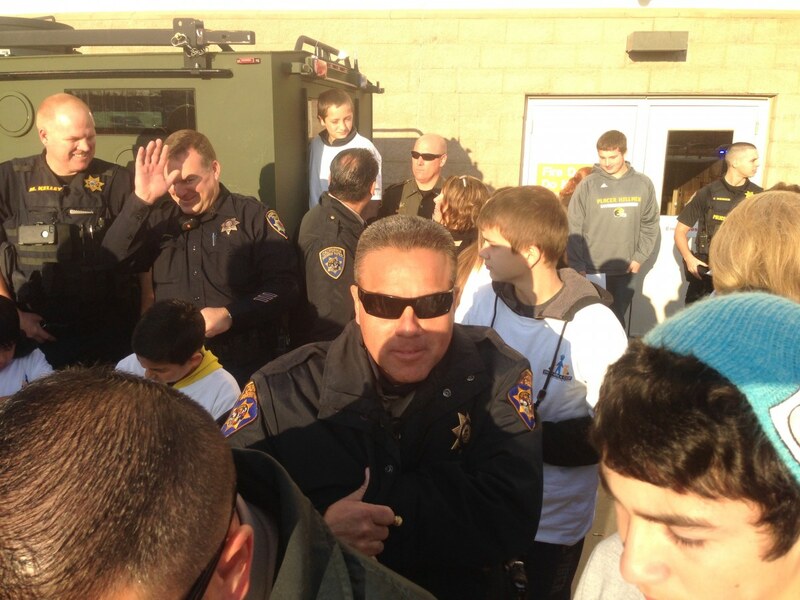 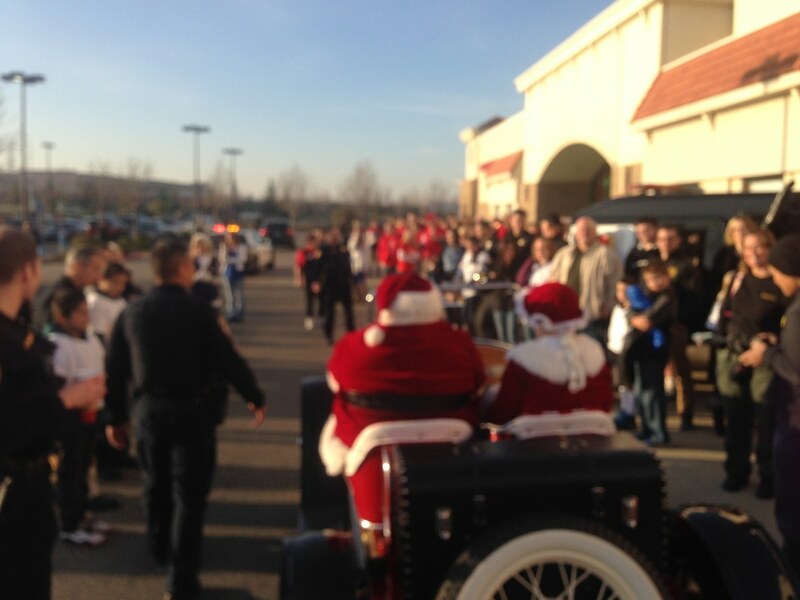 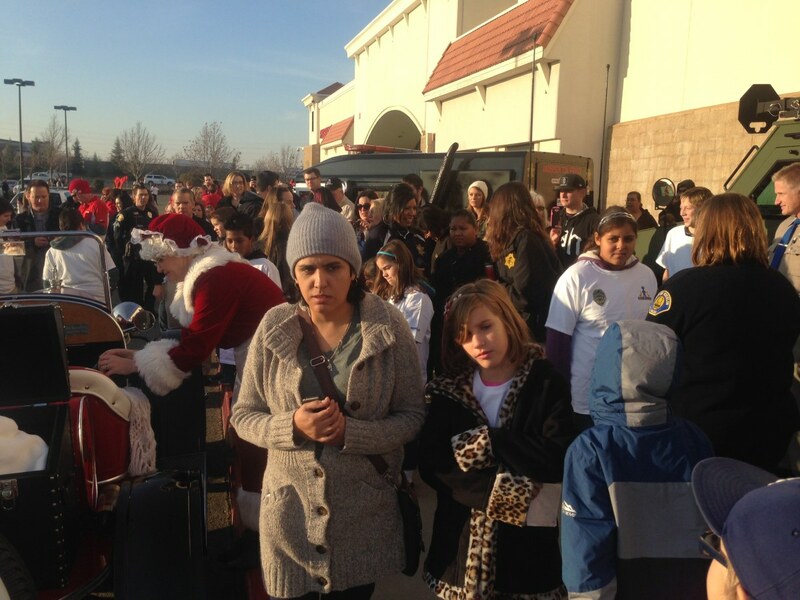 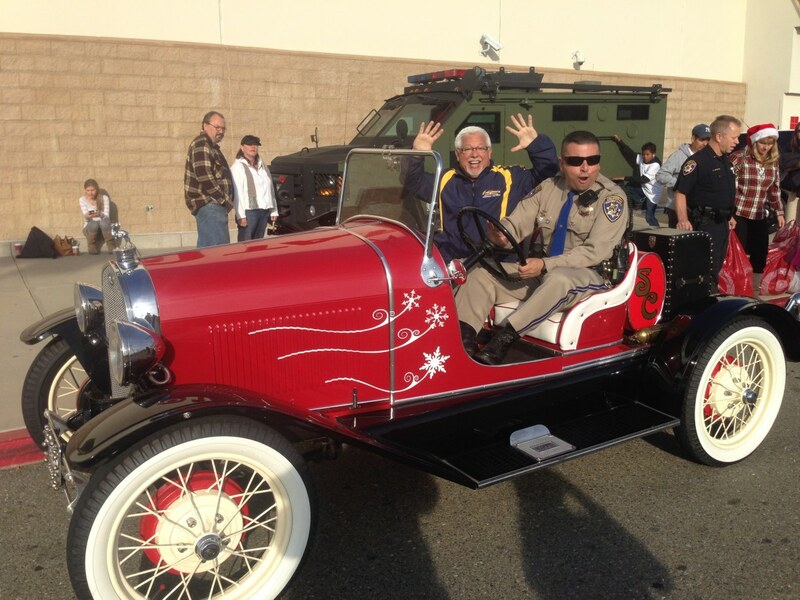 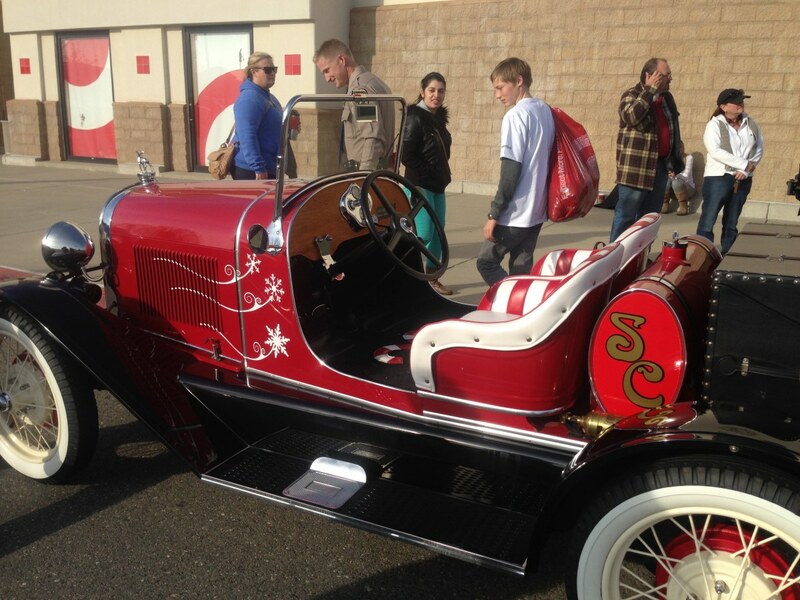 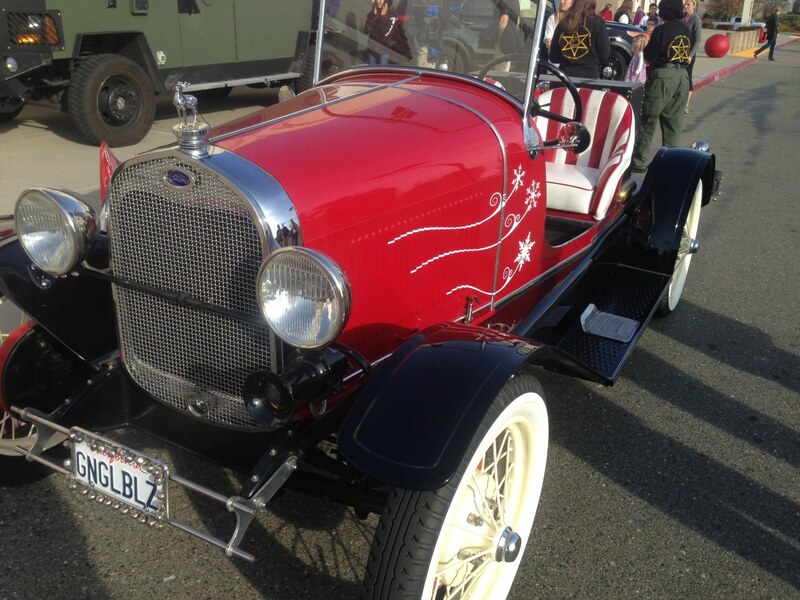 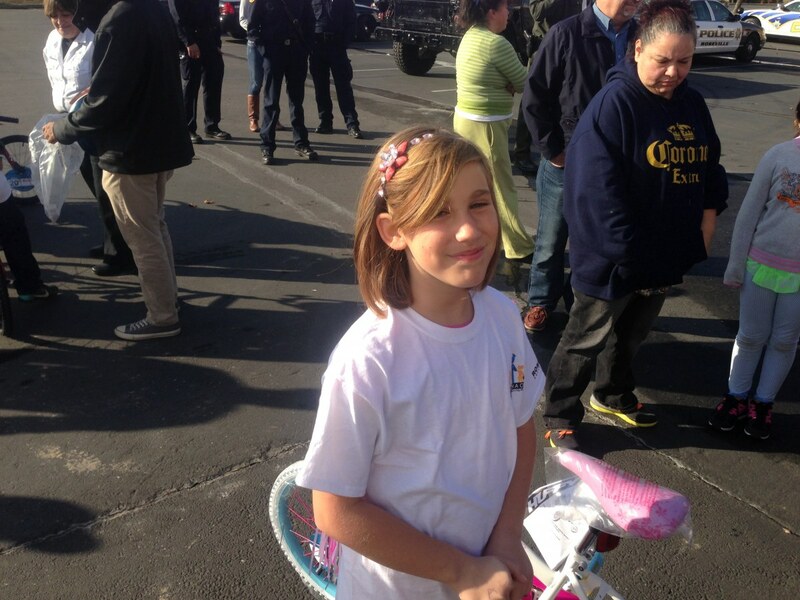 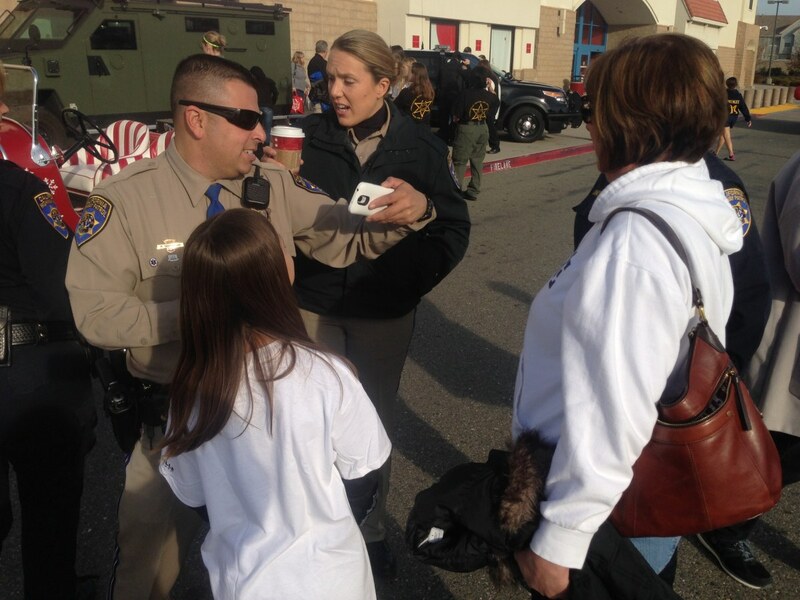 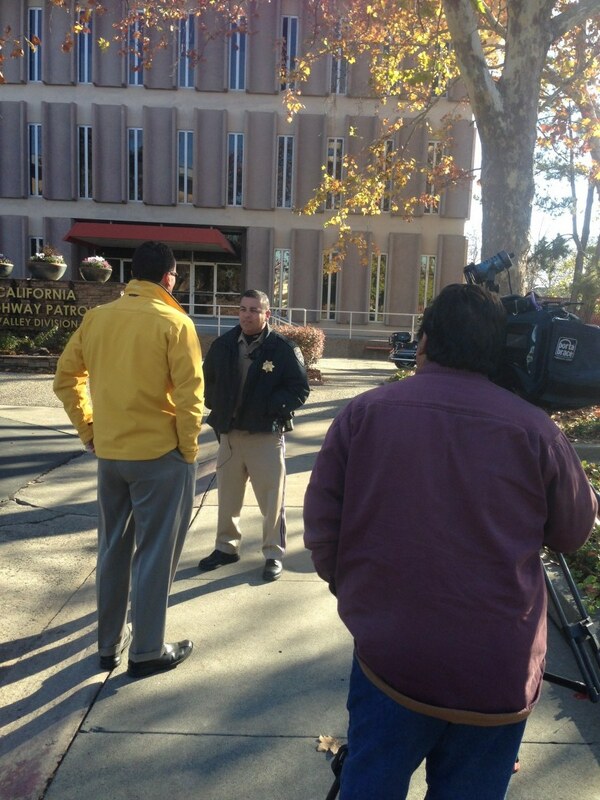 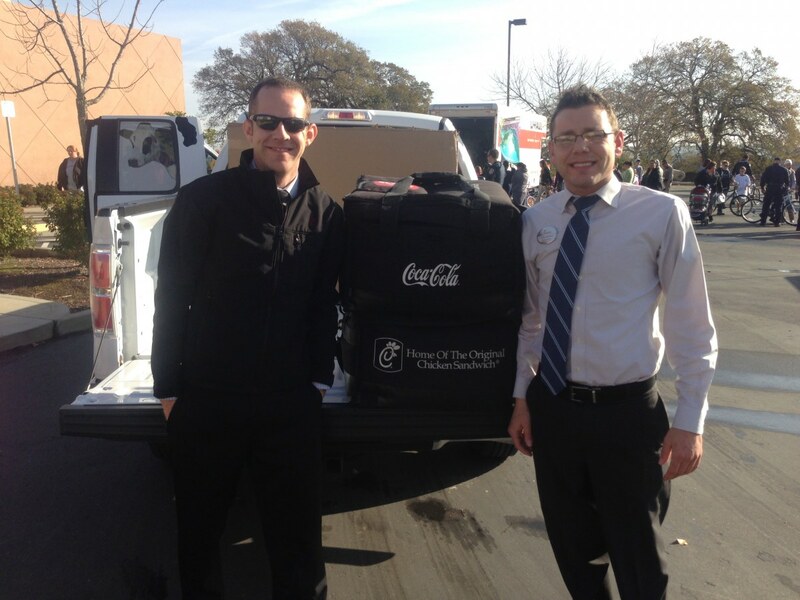 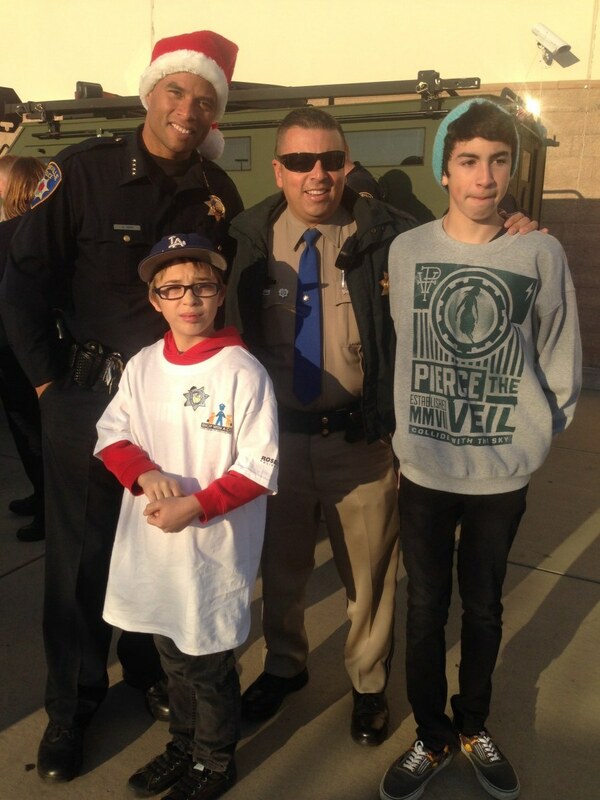 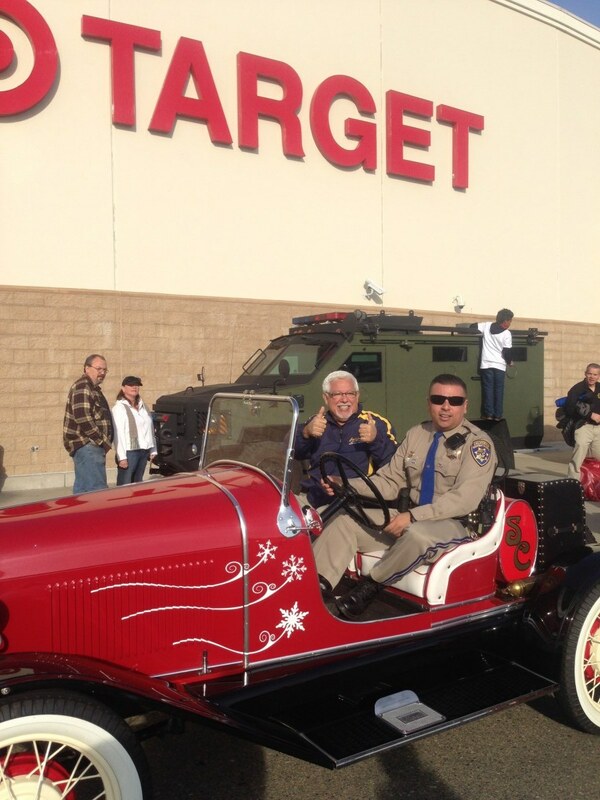 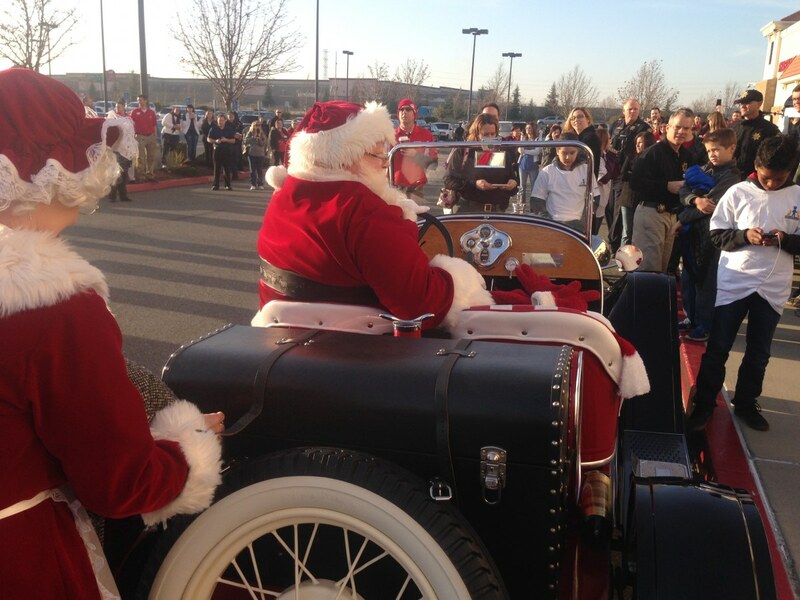 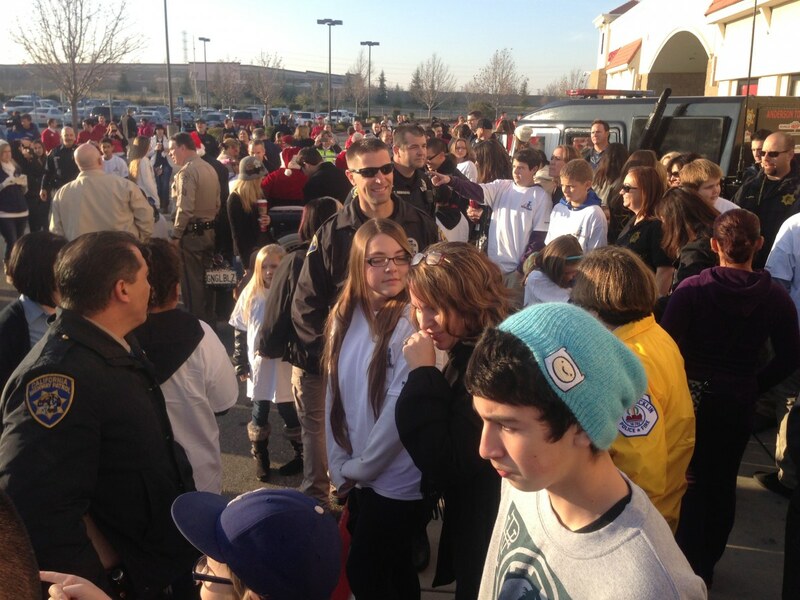 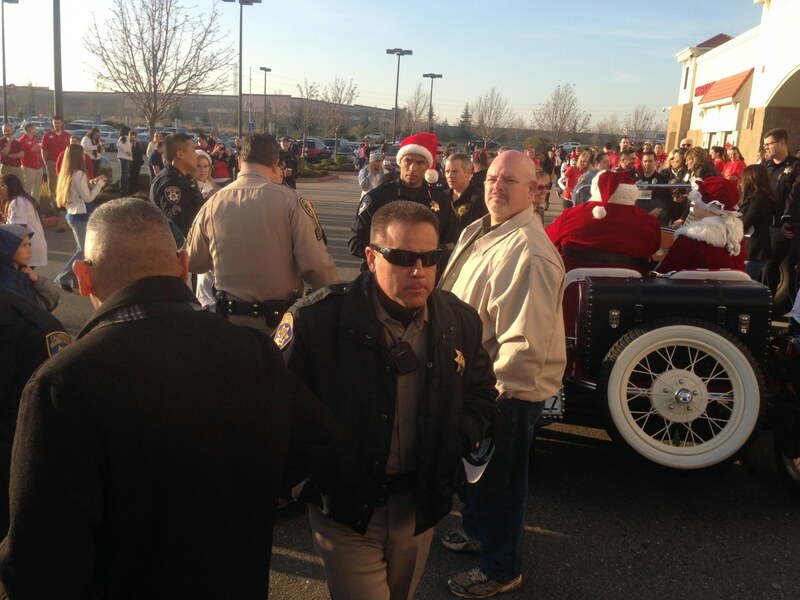 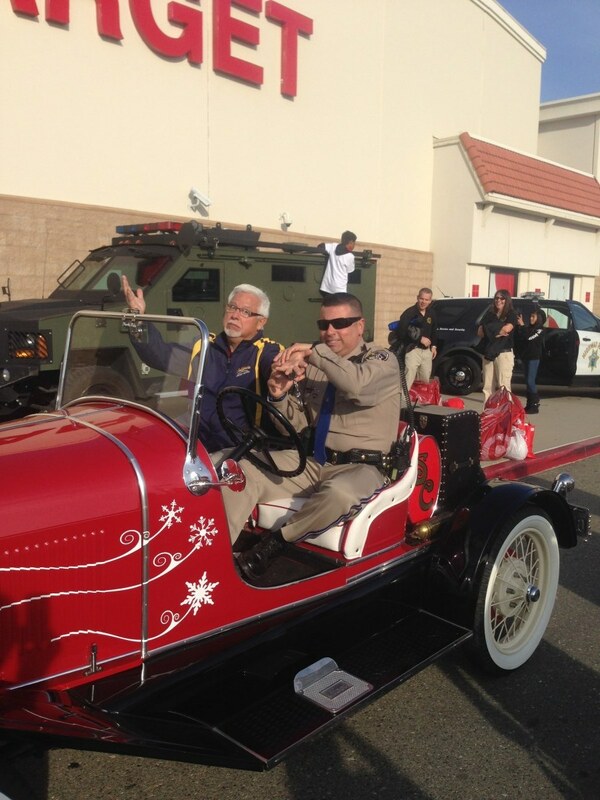 On December 14th, 2013 Officers and Deputies from all Placer County Law Enforcement Agencies joined forces to deliver holiday joy and cheer to 60 underprivileged children and teens living in Placer County. 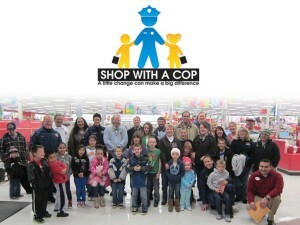 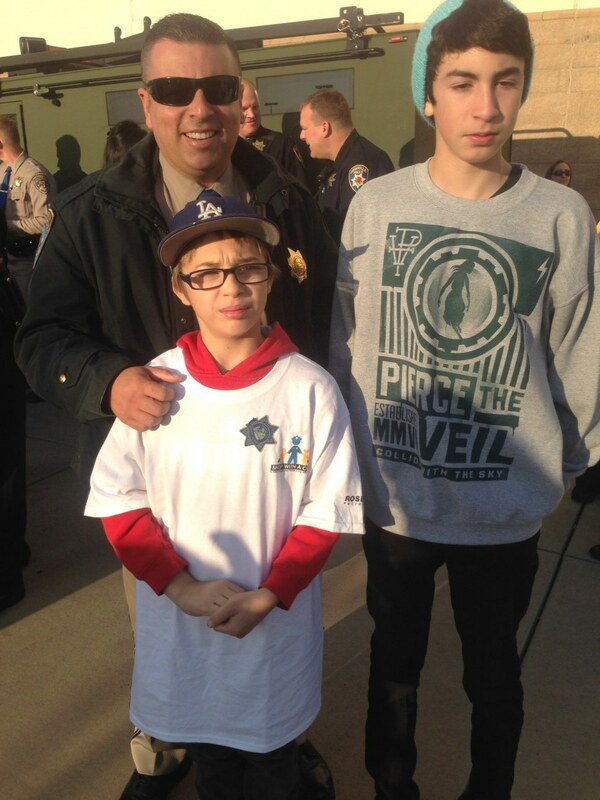 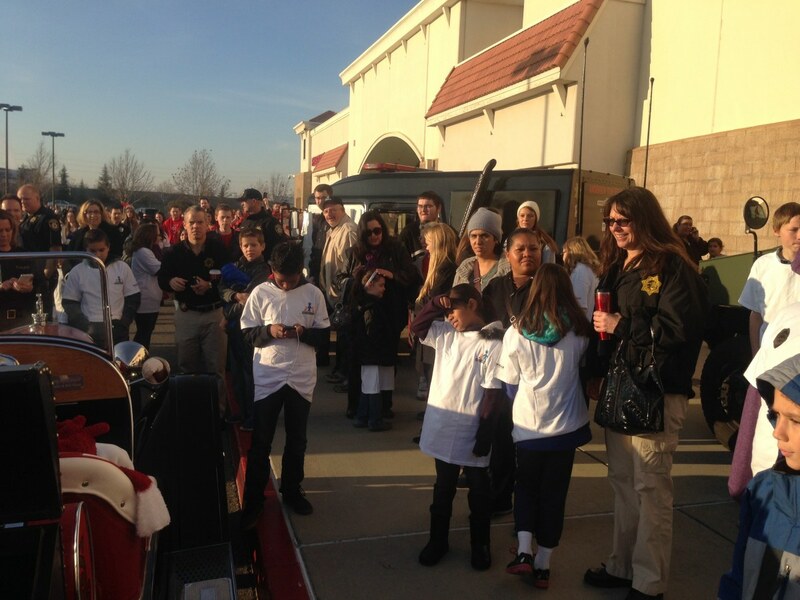 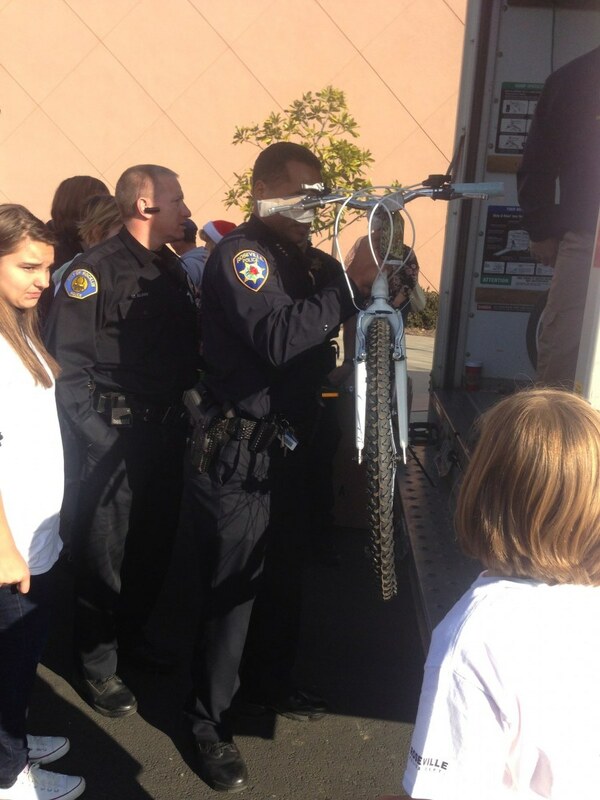 This special “Shop with a Cop” event rewards youth who are in financial need, working hard in school, living a crime-free lifestyle and making strides to improve their situation and attitude by pairing them with Officers, Deputies and Professional staff who donate their time to take them shopping for clothing and gifts for themselves and their families. 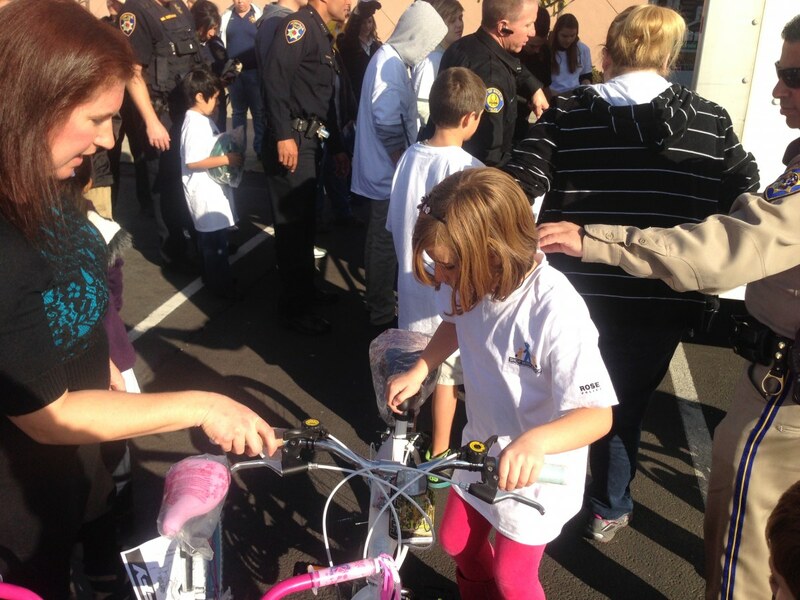 The youth participating in this program are nominated by their schools, police officers and other community members in Placer County. 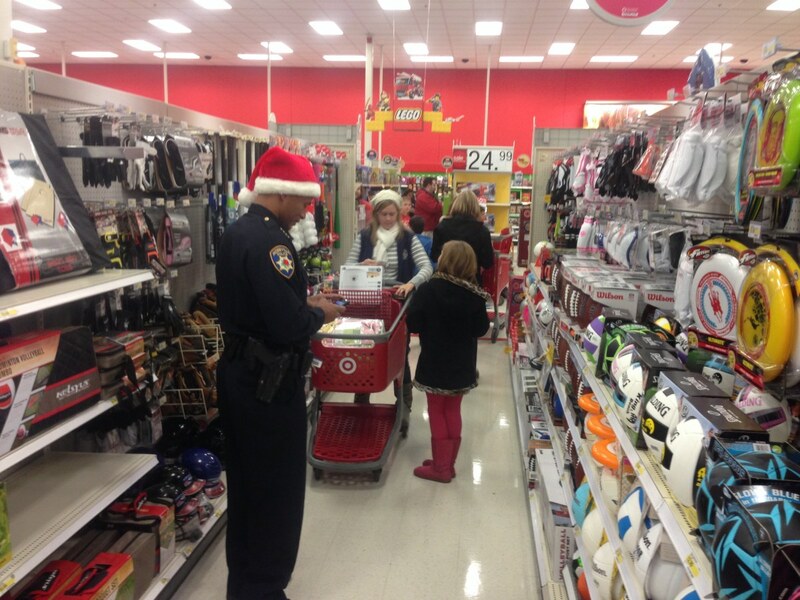 We greatly appreciate the community’s support for the “Shop with a Cop” program, and we thank our sponsors for their kindness and generosity!